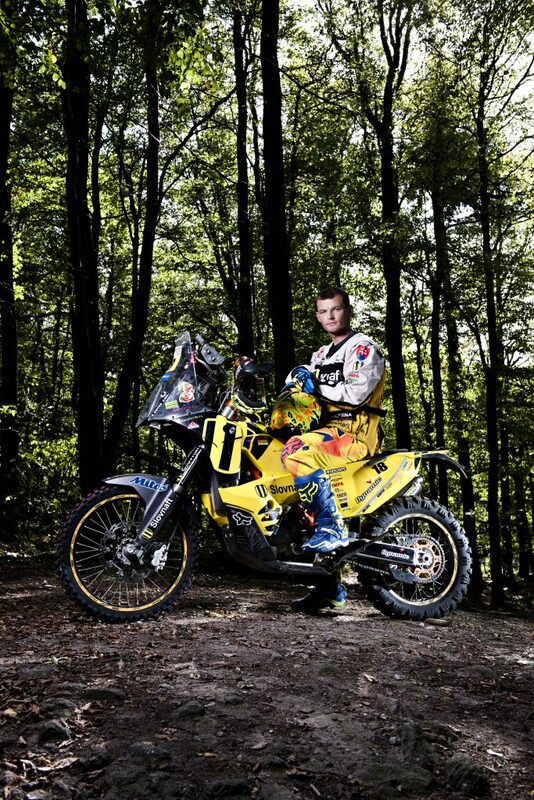 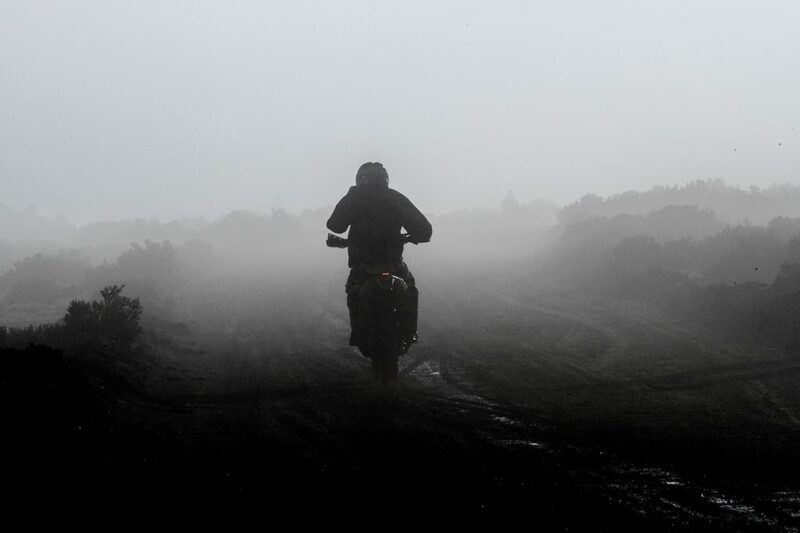 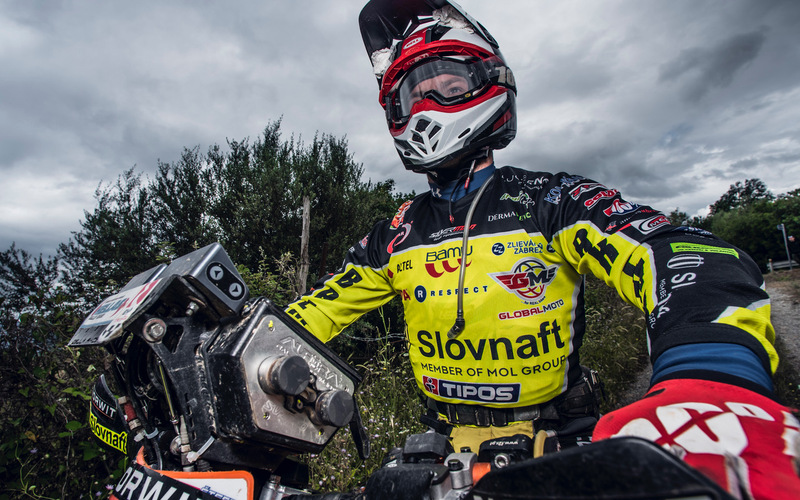 Števo showed fierce determination on the challenging track in the proximity of the Hungarian town of Veszprém. 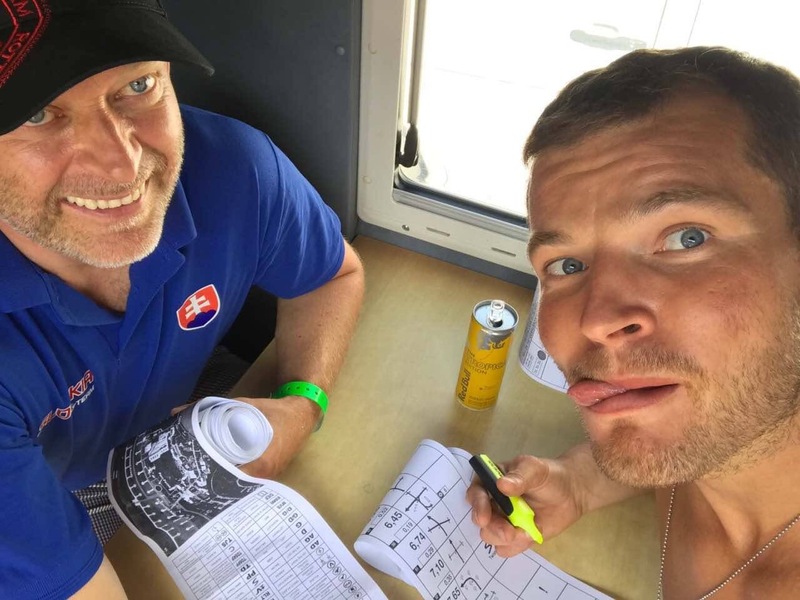 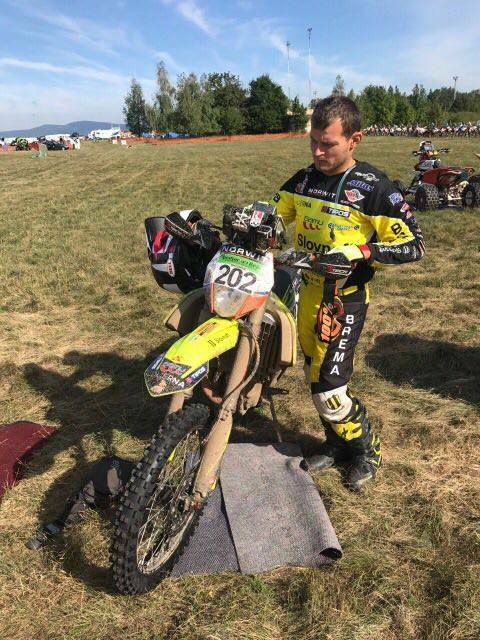 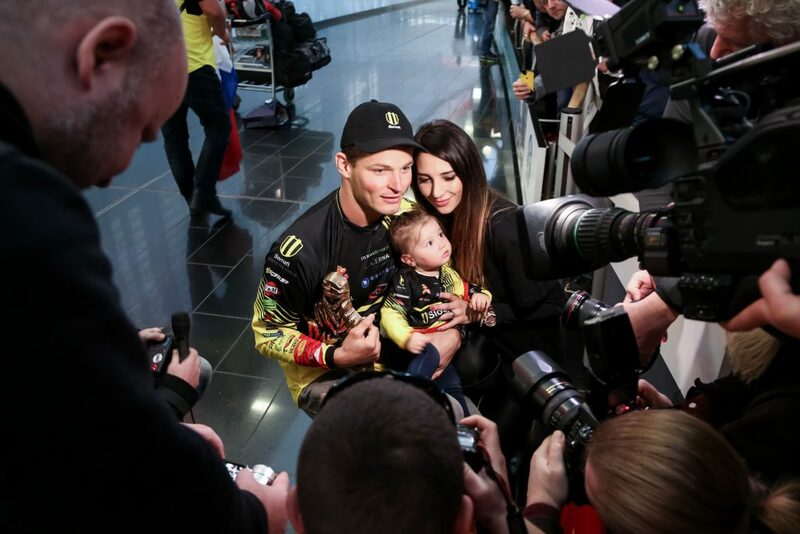 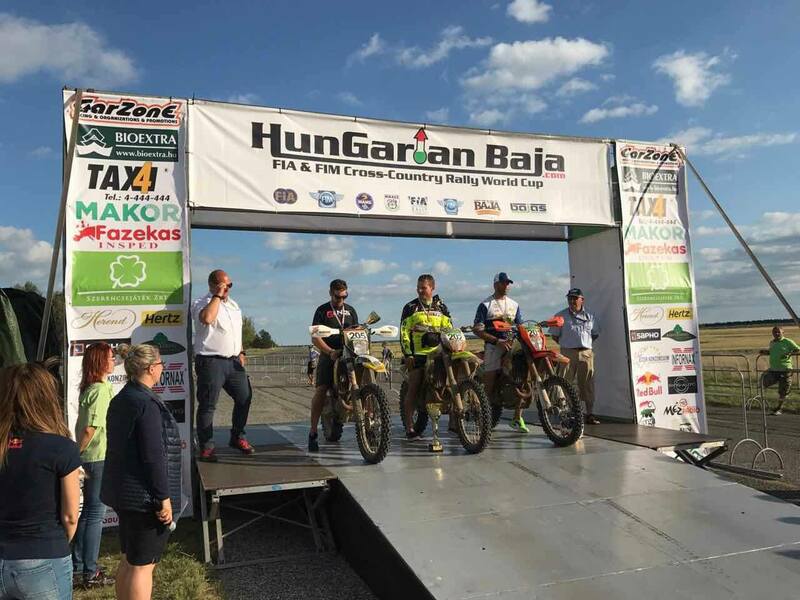 Despite falling down in the first stage, he triumphed in all the five stages at Hungarian Baja on 13th August 2017, which was a part of the World Cup in Cross Country Rally. The first season of the Rally ran for FIA Baja Cup in 2004. 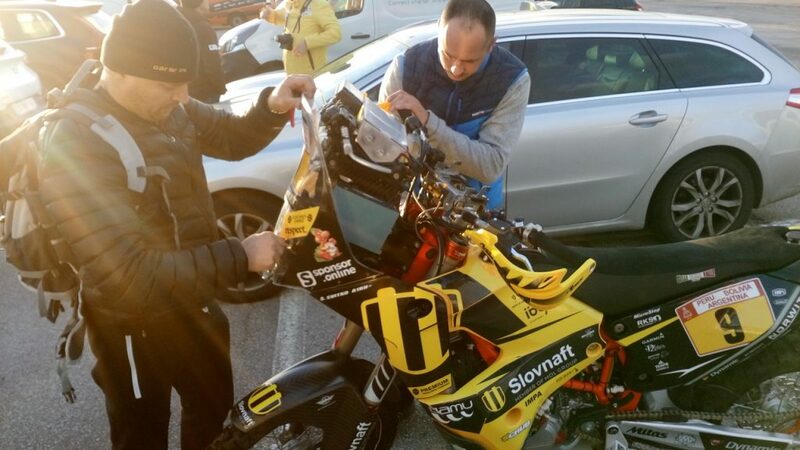 Števo took part in the race this year for the first time. 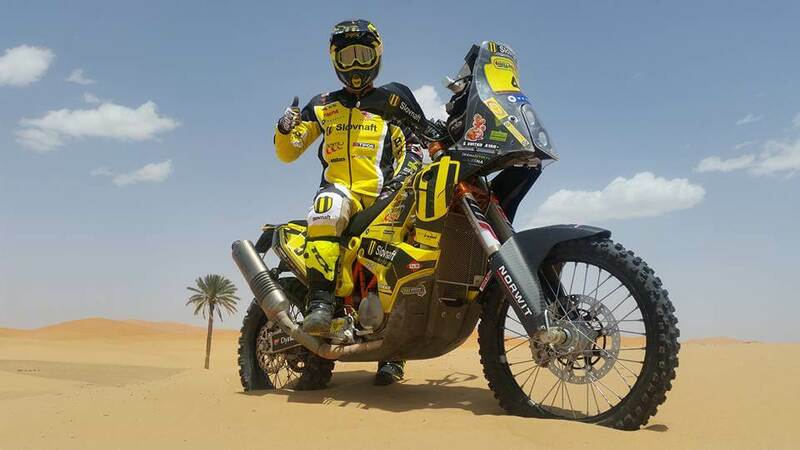 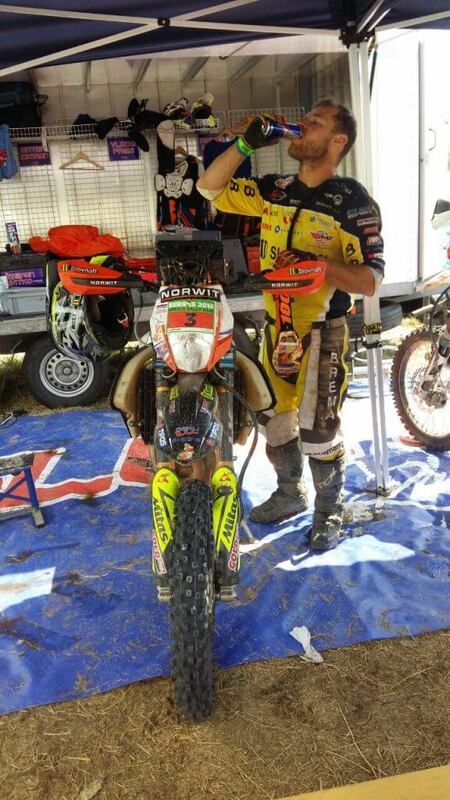 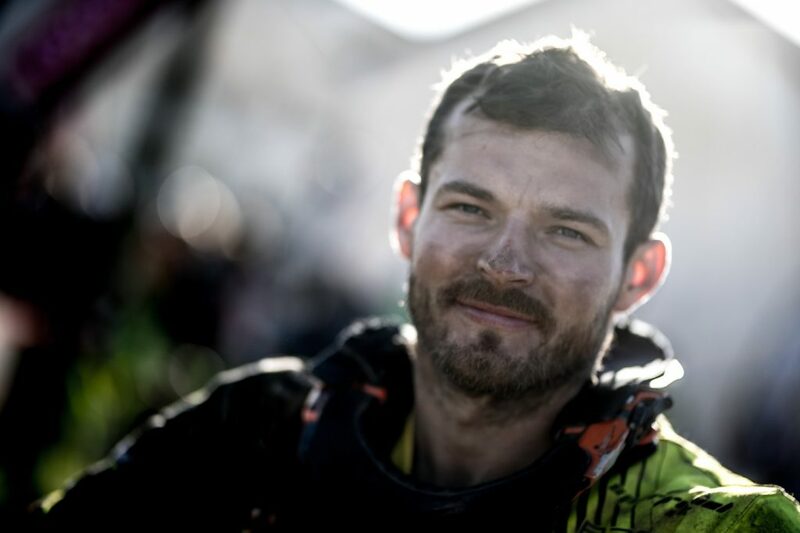 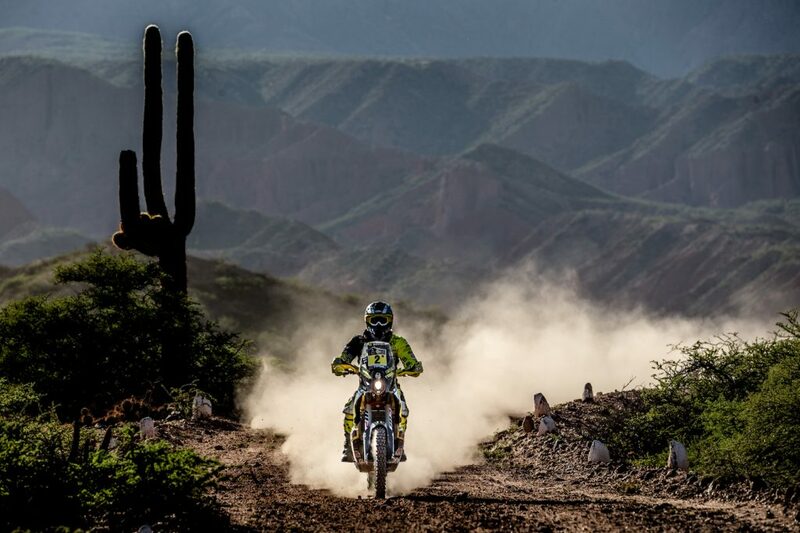 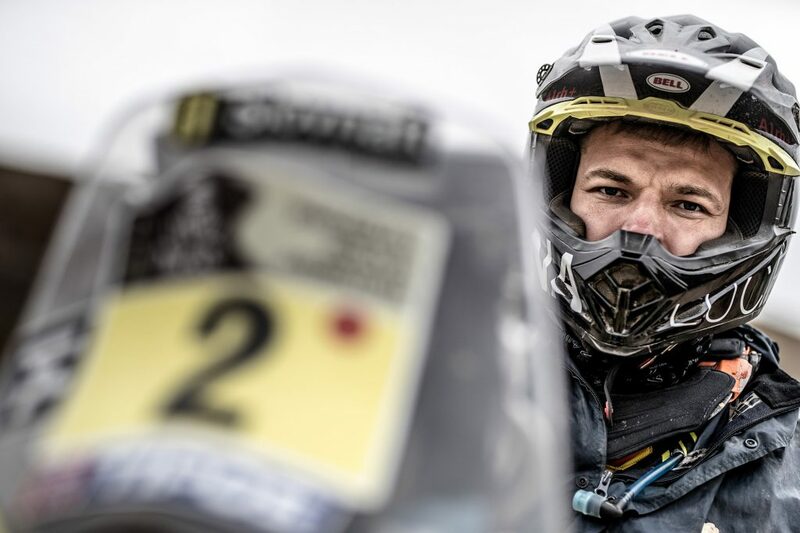 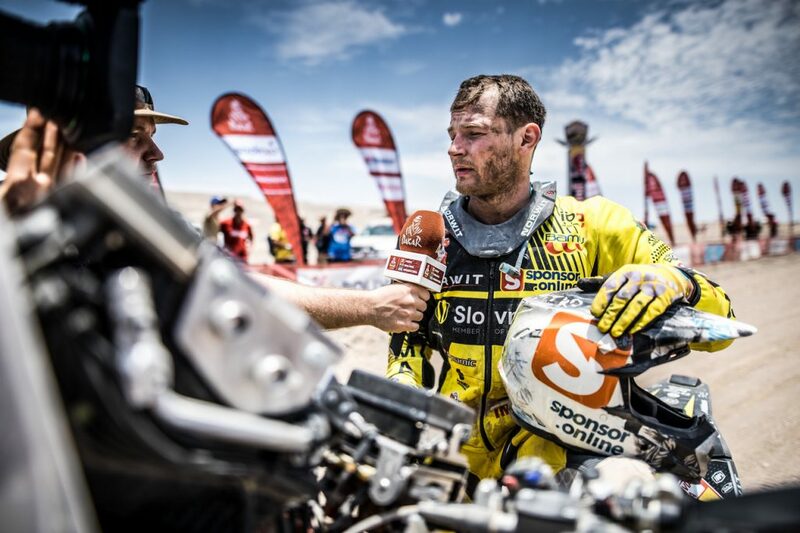 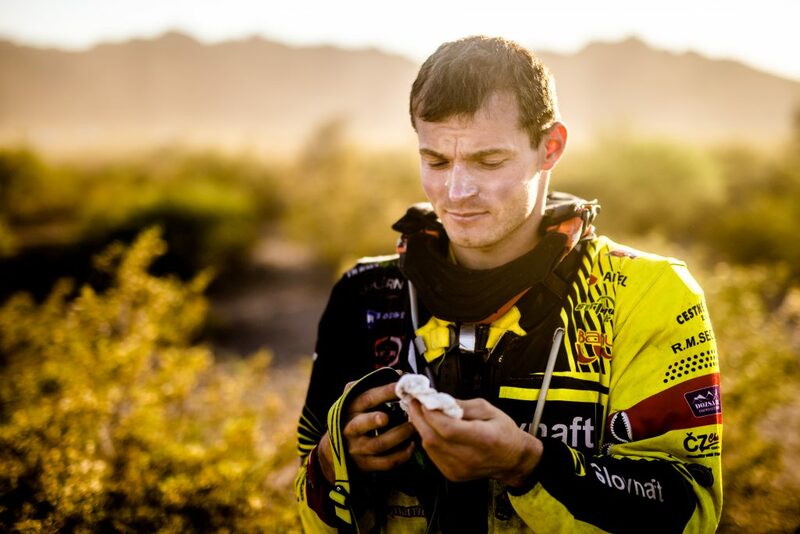 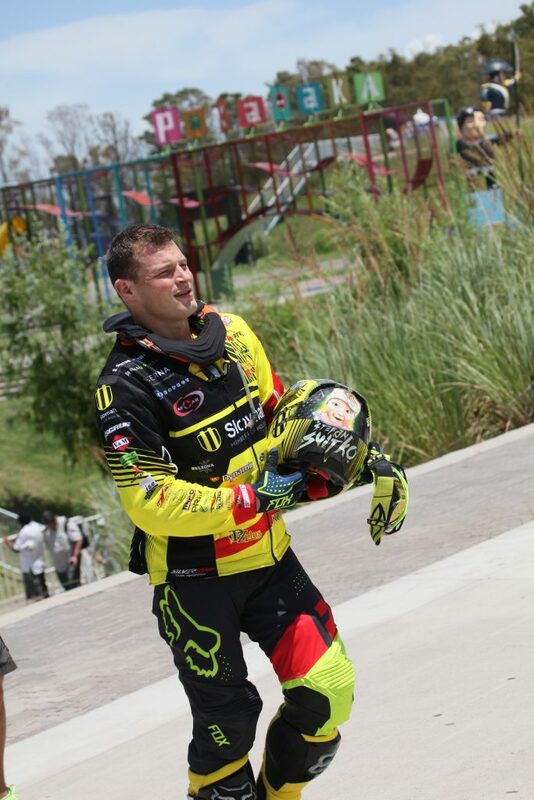 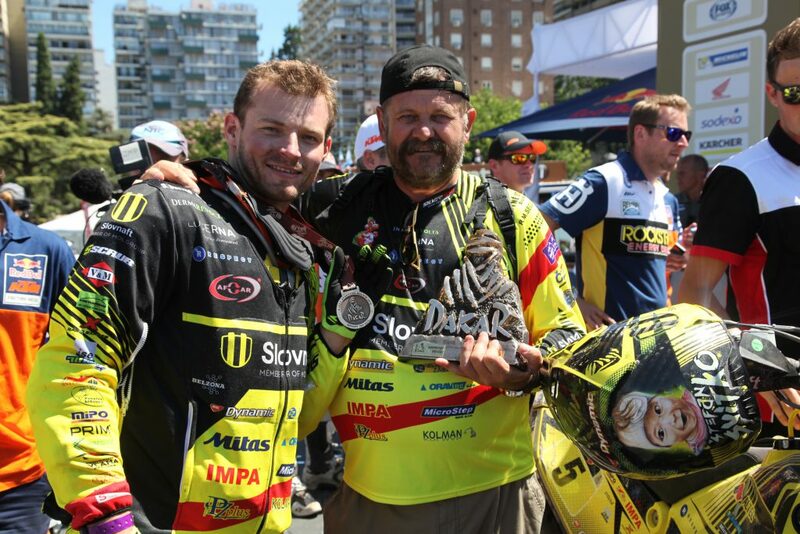 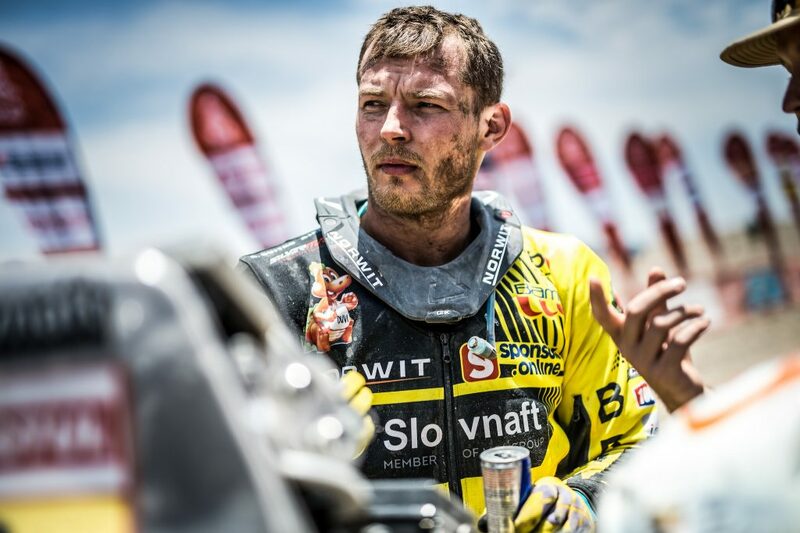 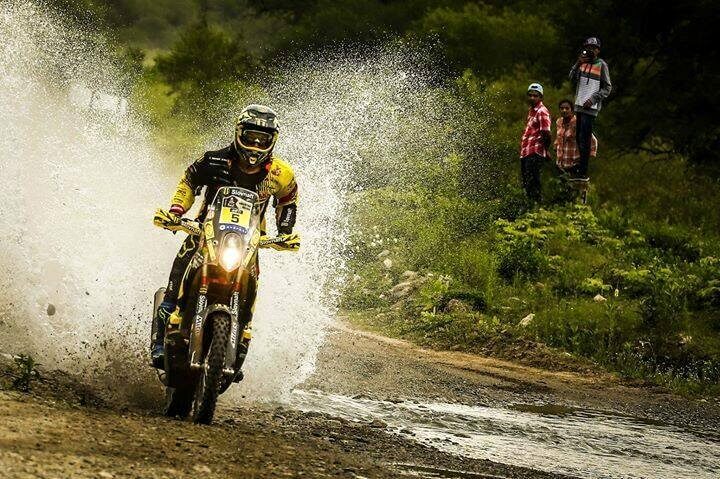 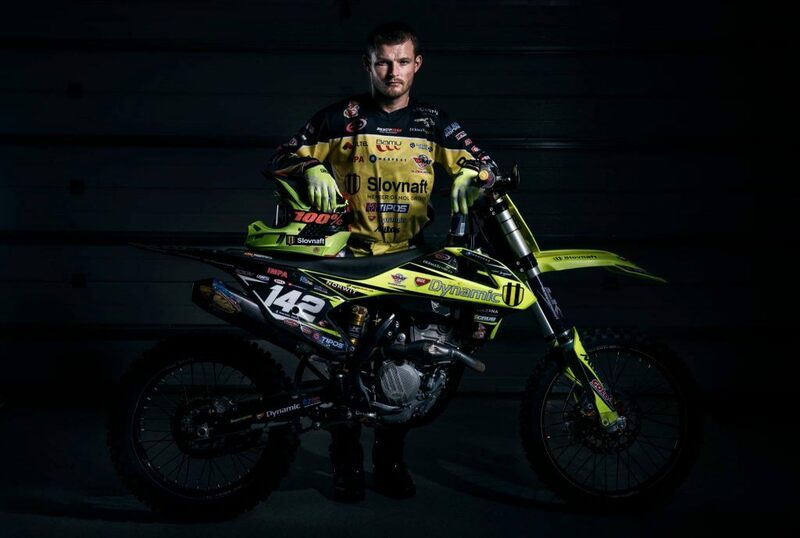 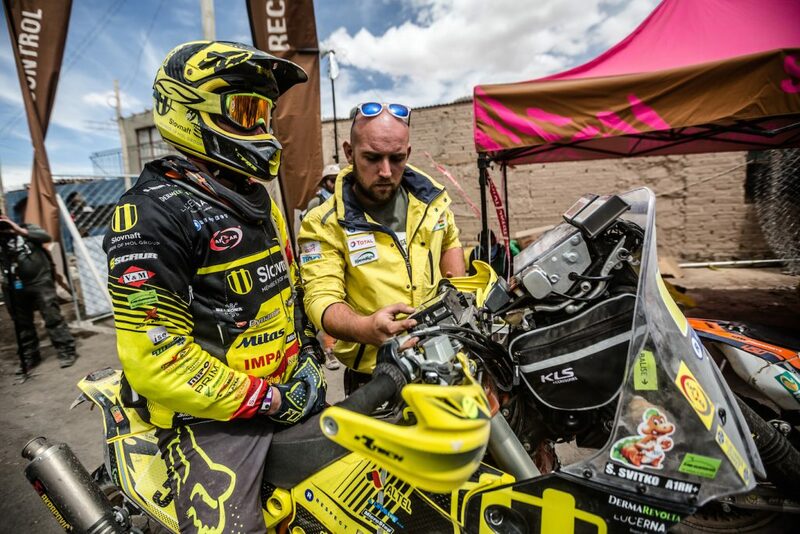 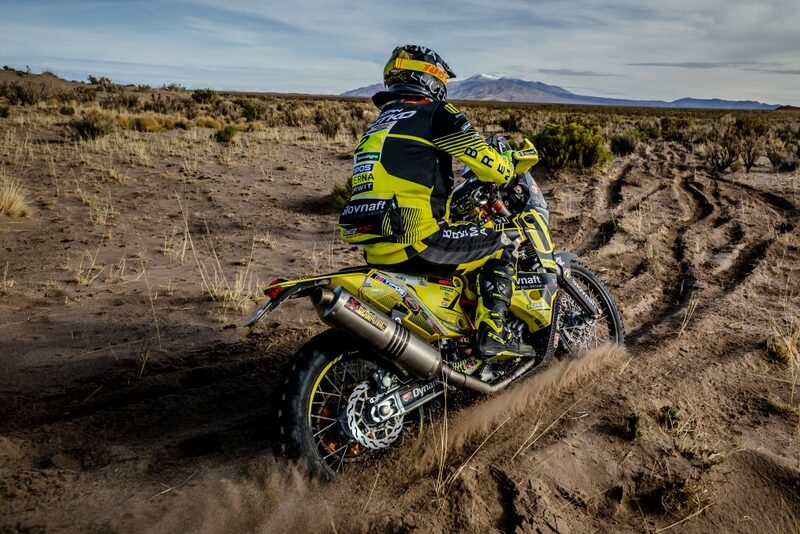 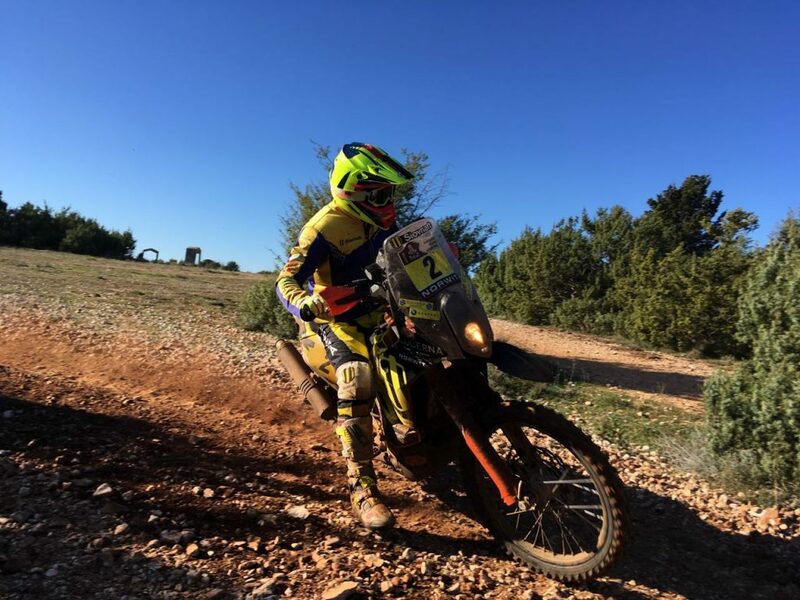 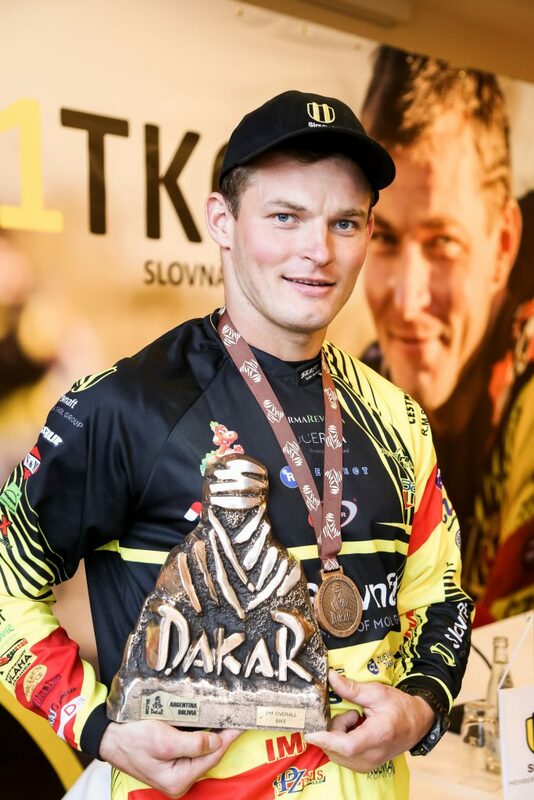 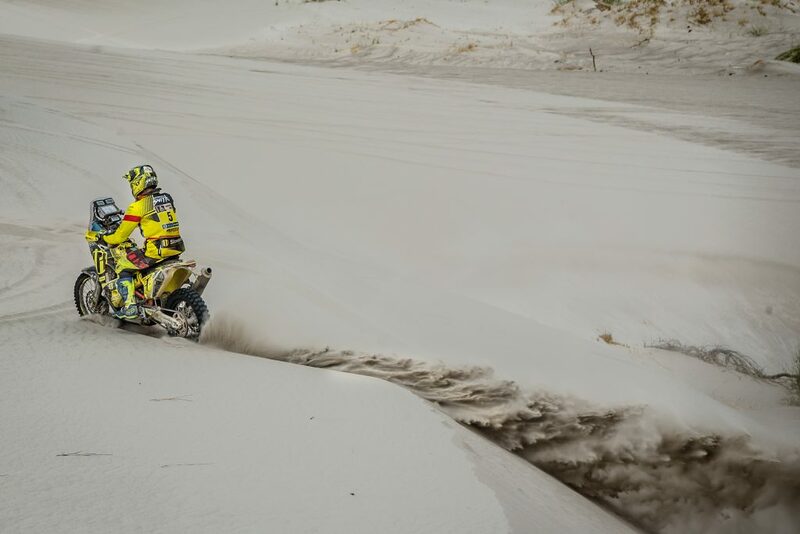 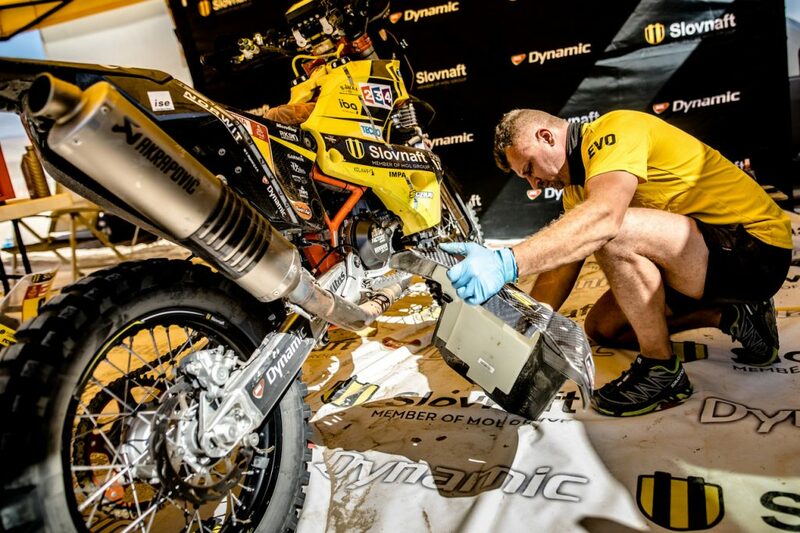 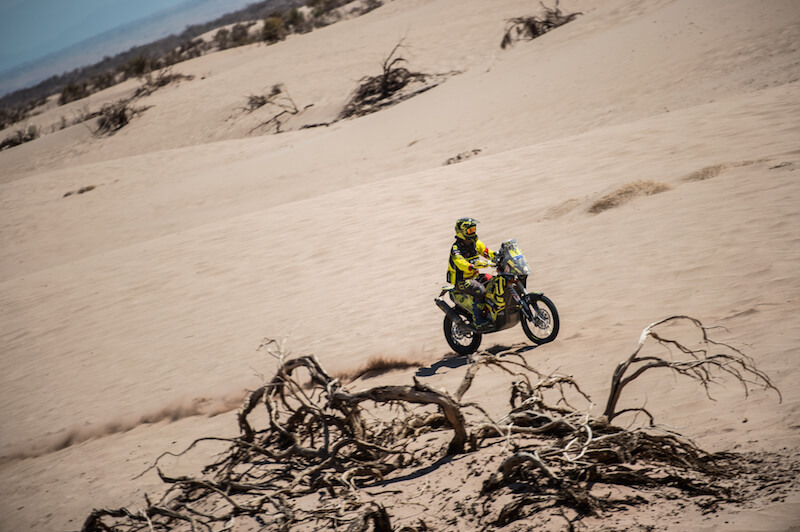 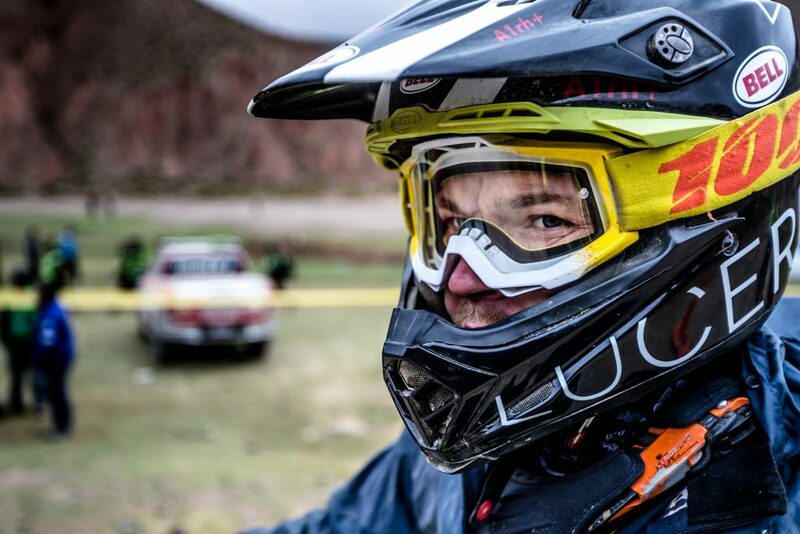 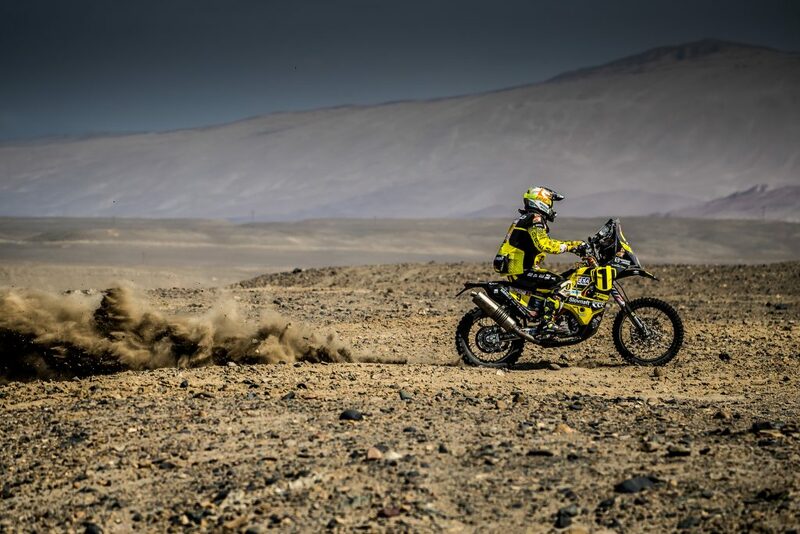 Števo prevailed over second Allessandro Ruoso from Italy by almost seventeen minutes and became an outright winner of the race, which was a part of his training for Rally Dakar 2018. 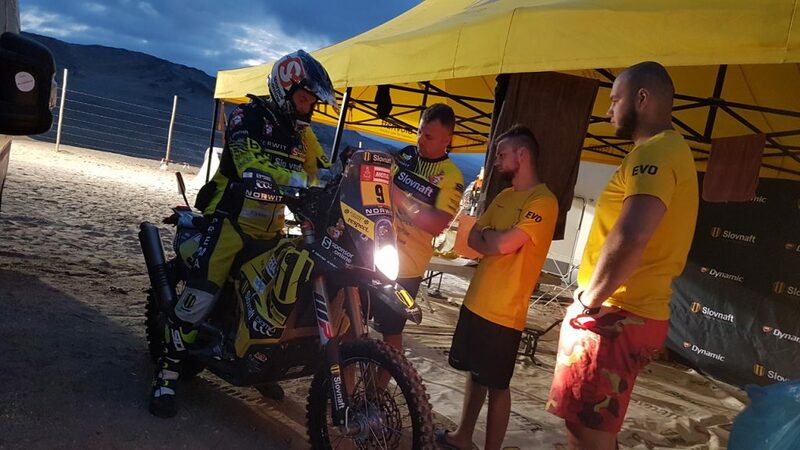 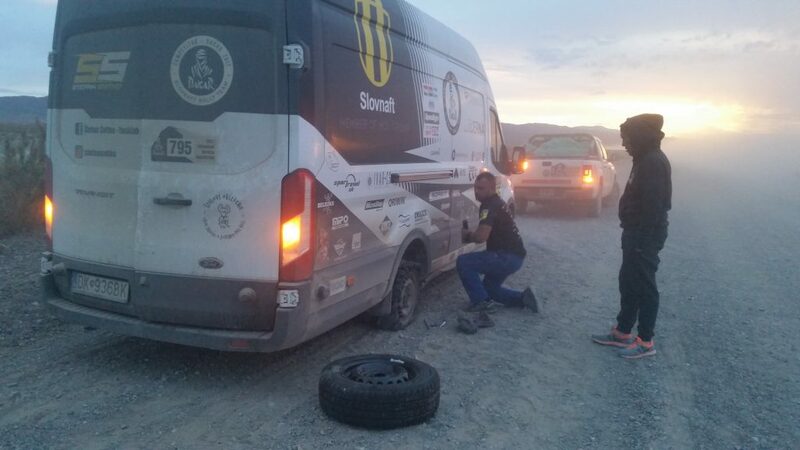 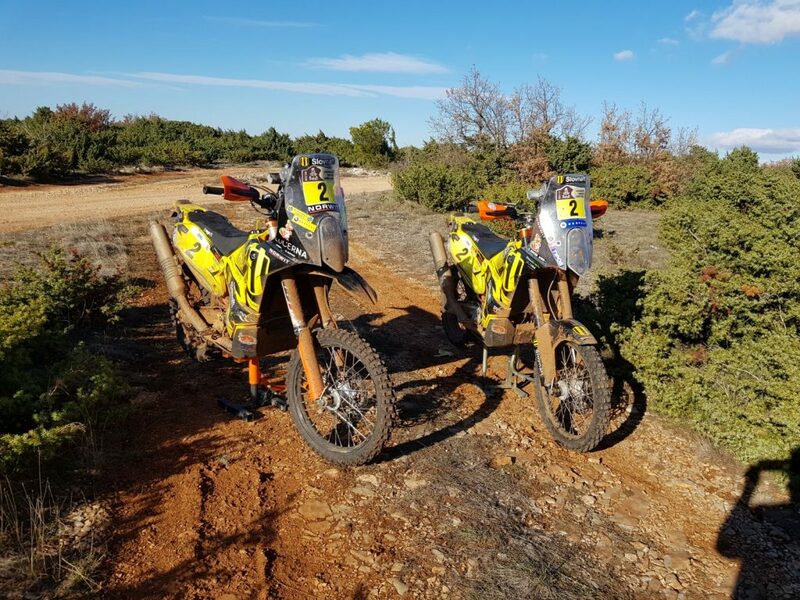 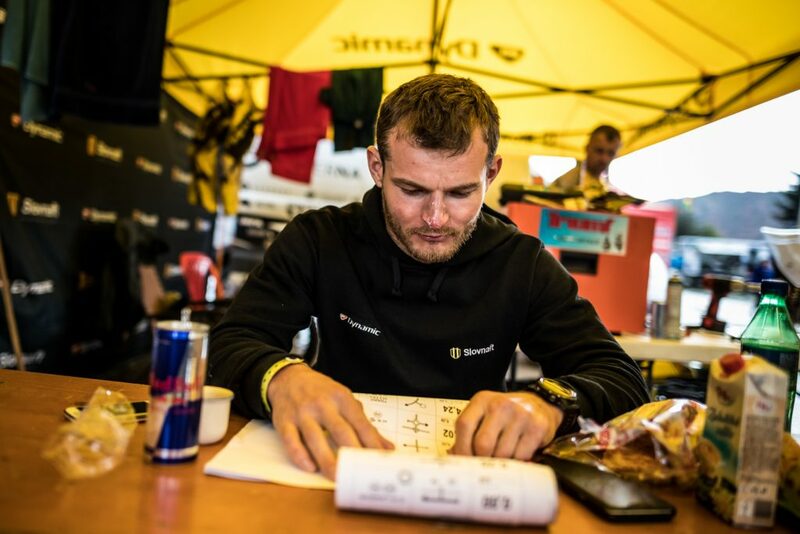 Drivers did not have to deal with navigation at Hungarian Baja, but nevertheless, it was great training for those who were training for Dakar 2018.